The new programmatic ecosystem is complex, heavy on data and ever-evolving, so how can brands differentiate themselves and survive this increasingly complex space? 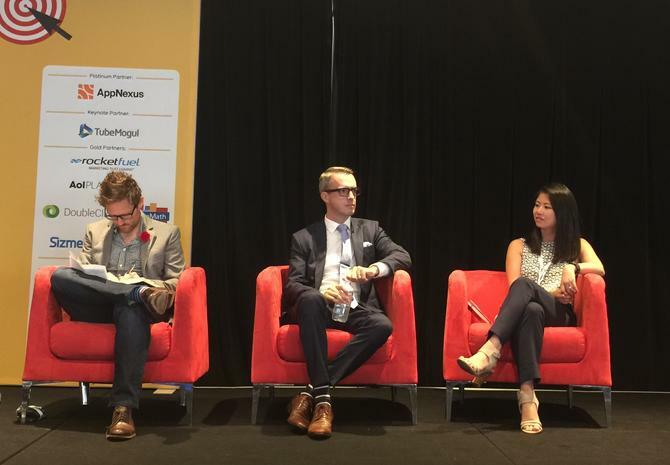 Experts at the Programmatic Summit 2016 in Sydney this week agreed it starts with understanding your data and your customer, and applying your programmatic approach strategically - but not just with the end game in mind. And not all marketers are sold on programmatic’s promise yet. But American Express marketing and business insights director, Ciarán Norris, expressed concern that we’re seeing programmatic as an end rather than just a means. Krux senior account director, Andrea Chin, saw one of the biggest opportunities in programmatic as the ability to target audiences. Moore also believed working in the new commercially and technically complex environment presents a new raft of challenges, especially for brands serious about their infrastructure investment. With programmatic evolving faster than brands can keep up with or adapt to, experts said the focus must be on making more informed decisions based on their data. Chin has yet to see one solution fit all. “Some brands are looking at customer lifecycle value, others are looking at click through rates. But not all brands are set up to look at one set of metrics,” she commented. For Norris, programmatic is just a way of buying ads, and again requires marketers to focus on core business objectives. Another concern raised by the panel was the lack of talent to deliver programmatic effectively in order to leverage brands across the board. “It’s not that there is a lack of awareness about programmatic,” Chin claimed. “It’s that there are nuances to being able to be a good trader and execute and buy new media in a different way. We need to understand the technology and understand how to get the most out of it. As more brands try and take programmatic on board, this lack of talent to drive it will become more of an issue, Norris added. “This is why it is important that our teams understand the marketing basics and are prepared with asking the right questions,” he said.